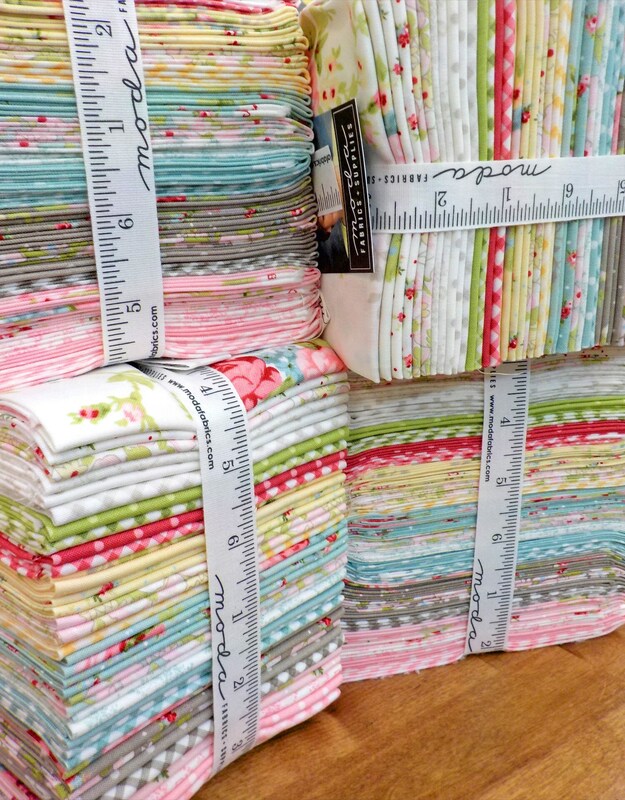 Amberley fat quarter bundle by Brenda Riddle Designs for Moda Fabrics. ***bundle will be shipped in tower form in a medium flat rate box. ***international quilters...be aware that shipping is set high. since shipping is so varied from country to country this ensures that shipping will be covered. once bundle has shipped...i will refund the overage.